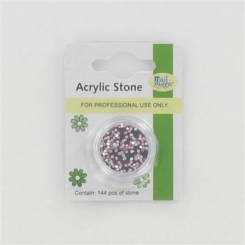 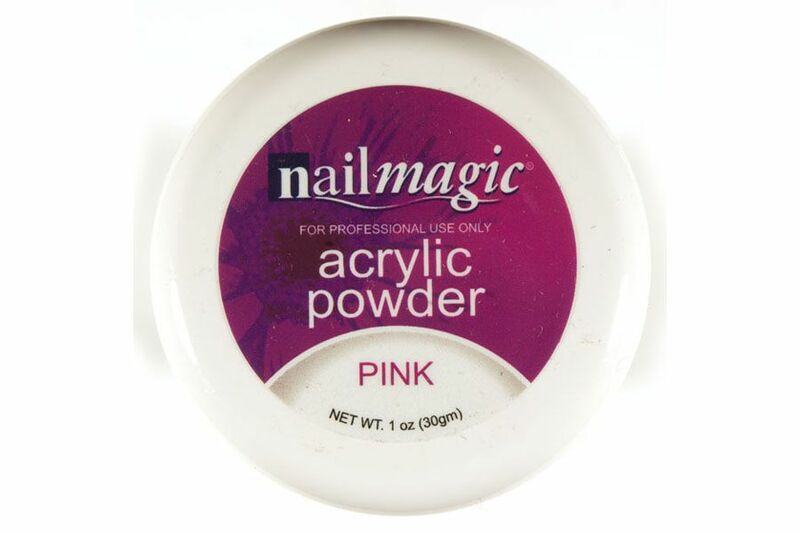 Every beautician needs the latest range of Wholesale Acyrlics. 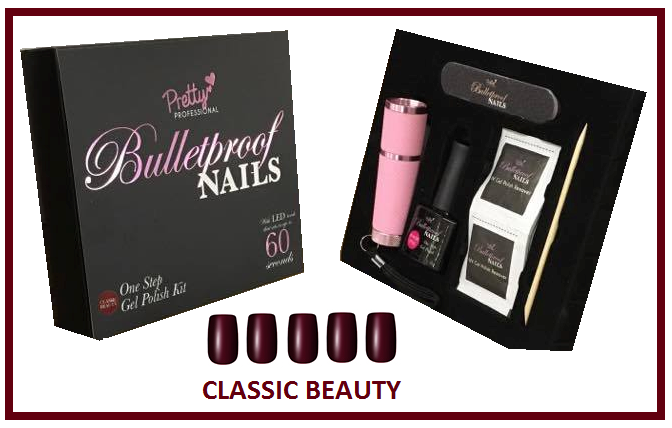 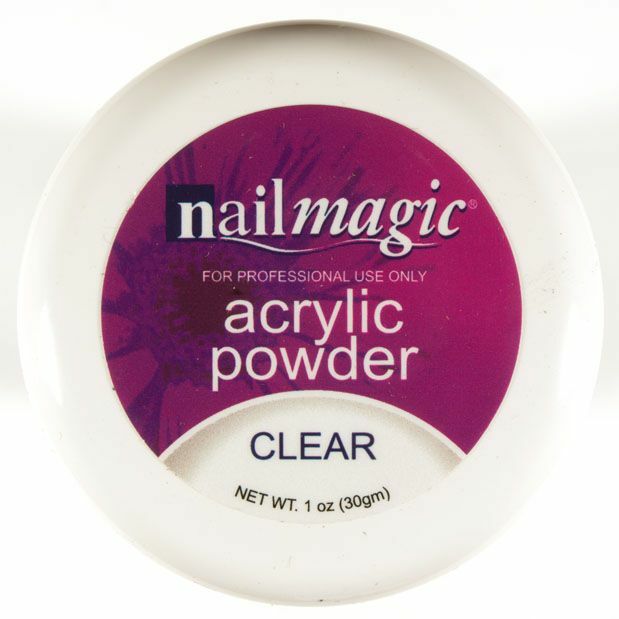 Their clients and their own make-up bags are crying out for great nails and great products to use on them. 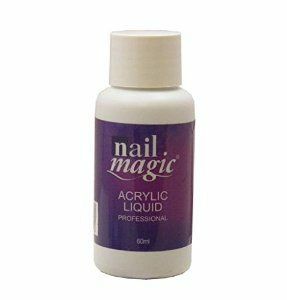 Whether you are creating the perfect party look, an everyday basic or something extra special, these Wholesale Acrylic products are must haves. 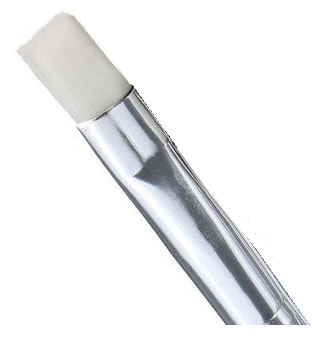 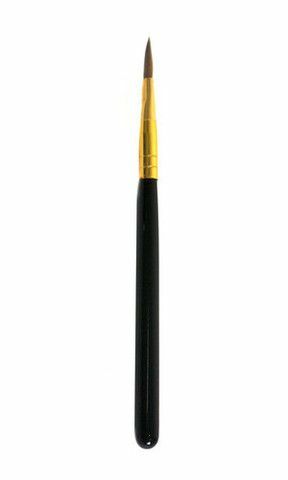 With a wide variety of different products and brands available at Northwest Cosmetics why look anywhere else? 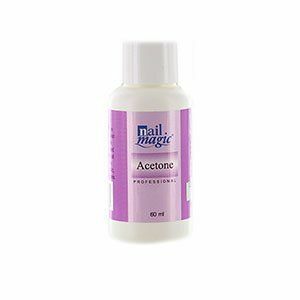 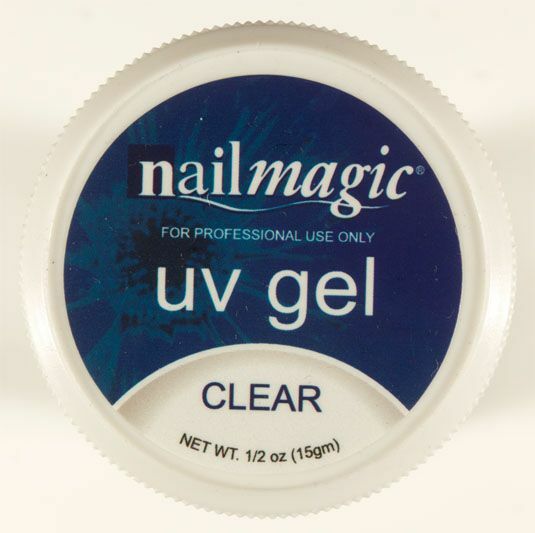 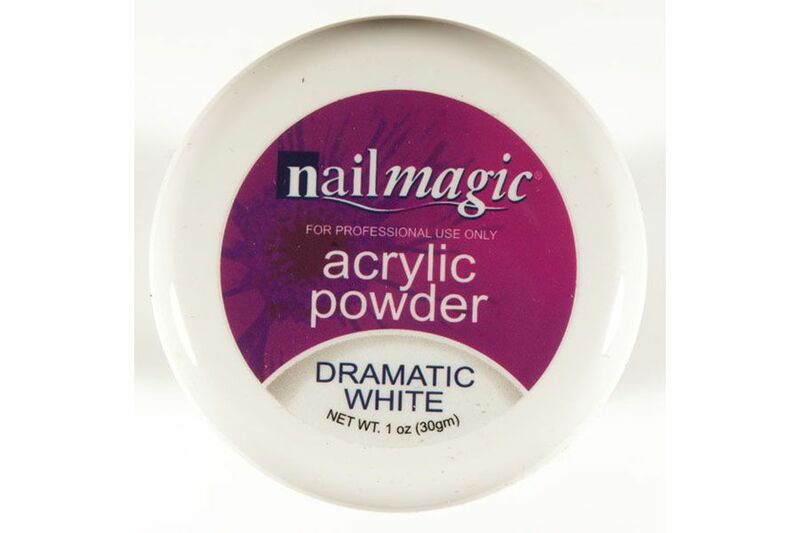 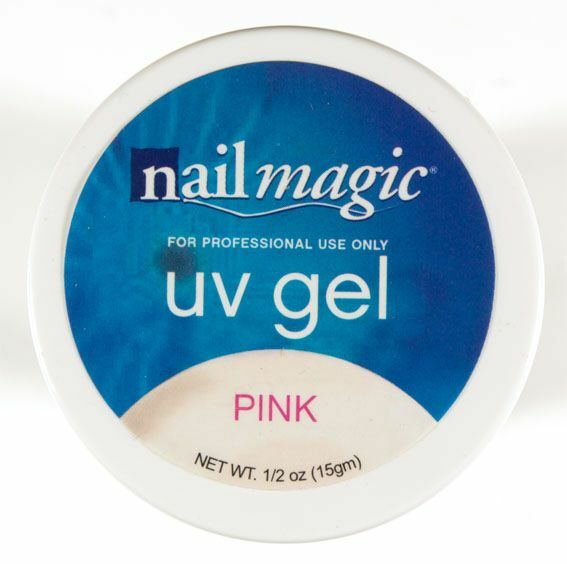 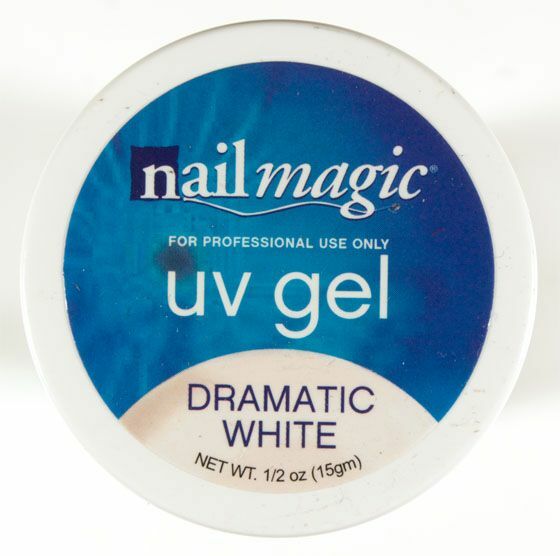 Browse our range of Acetone, brushes, nail gel and stones from brands such as Nail Magic that really are everything you need to get the best Acrylic nail looks.